Gluten free upside-down apricot cake recipe! 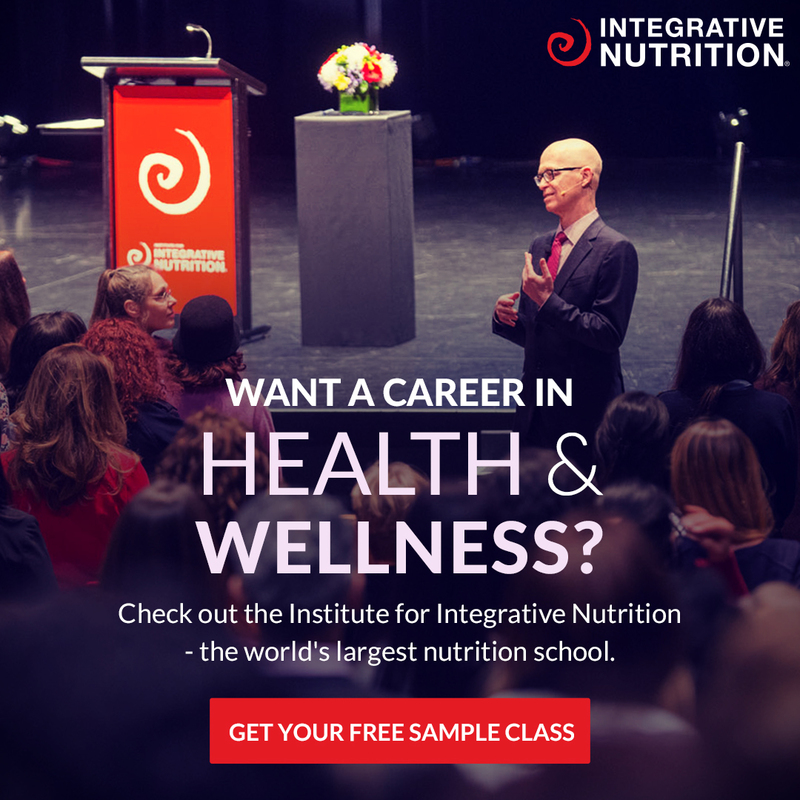 You're going to LOVE this! 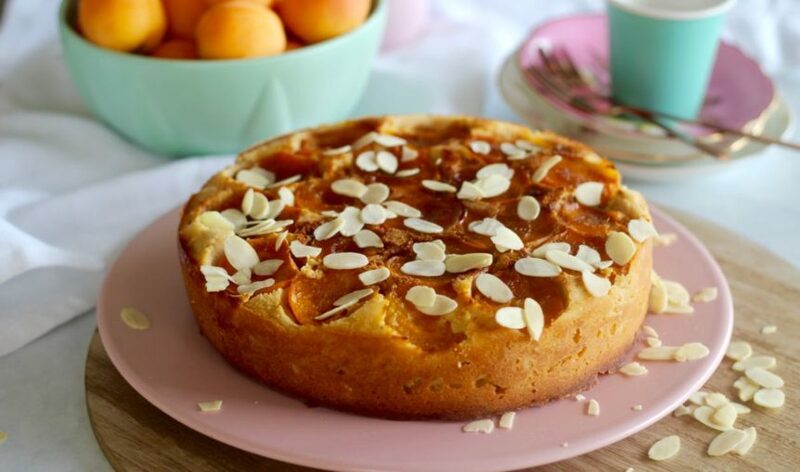 Gluten free upside-down apricot cake recipe. Uhh huh, yeah we did! 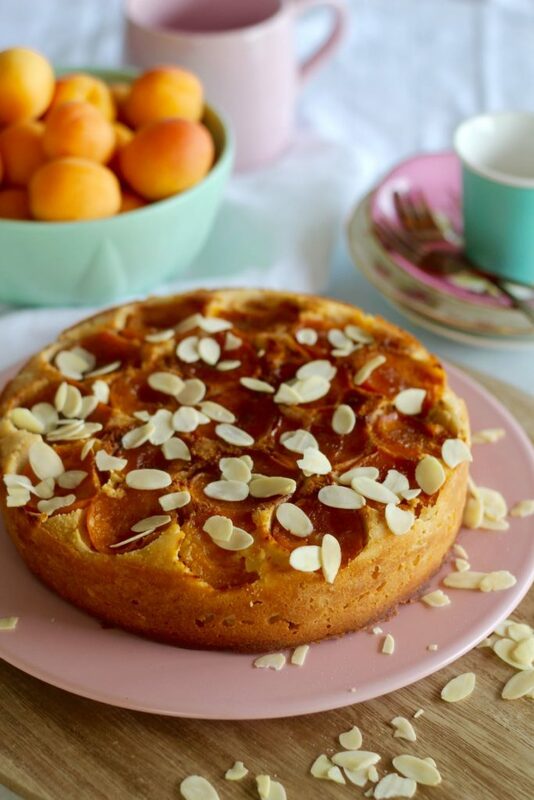 We made gluten free upside-down apricot cake and it’s seriously the goods. We actually made this for Emmy’s birthday breakfast we had the other week, yeah, cake for breakfast is totally a thing in Merrymaker Land… especially when it’s birthday breakfast! But if you’re thinking, um, Merries, you cray for having cake for brekky, then you should make this for your next morning or afternoon tea! It will impress all your friends, not just because it looks so darn pretty but the taste is next level. It’s all kinds of apricotty sweetness. And we know everyone hates this word but the cake is moist. There, we said it. Ok, so our vote: it’s time to get your Merry bake on! Whack this gluten free upside-down apricot cake on your to bake list and prepare to go to delish town. 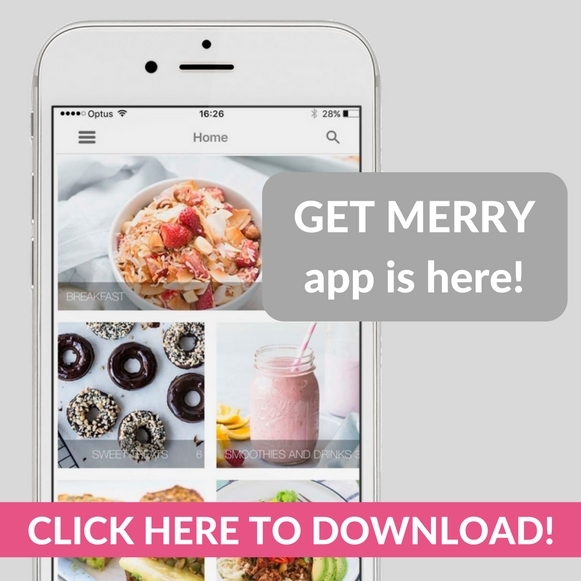 Remember, if you have our Get Merry app, all our recipes get automagically added each week PLUS we share an app only recipe every darn week because we love you! Preheat oven to 160°C (320°F) and line a 20 cm (8 inch) springform cake tin with baking paper. First of all, evenly place the apricot halves into the base of the cake time, leave this for now. In a large mixing bowl place the almond meal, coconut flour, sweetener and baking powder. Add the coconut milk, butter, eggs and vanilla. Mix really well until the batter is smooth. Transfer the mixture in to the prepared tin (the batter is quite thick) and place into the oven for 40 minutes or until golden brown. Once cool, carefully turn out the cake. If your cake is a little light on top, place it under the grill for 5 minutes (sometimes this can happen with the apricots!). Don't like apricots? No problemo! Swap to any other stone fruit! YUM!